The writer of a Tuesday letter about Hidalgo County Elections Administrator Yvonne Ramón’s Sunday column in The Monitor does not understand how the election system works or how problems are solved. To provide enough workers for any election requires the hiring of many temporary employees from varied backgrounds with mixed experience that may not be germane to the task. Worker limitations may not materialize until the election is underway. The polling locations are volunteered by different political entities. Some locations are near ideal for holding an election and others are not. Issues may not become readily apparent until the election starts. In the automotive industry the executive who didn’t get his hands “dirty” researching an issue, by talking to people involved, didn’t last long. Even though the workers are permanent and extensively trained over time, not all employees are problem solvers. The polling location election workers are temporary; their training is limited and restrained by small budgets. Often they learn on the job and with experienced poll workers. Since not all issues can be anticipated, some require assistance by the county’s elections administrator. She is responsible for the solutions to these issues, as is any executive in public or private life. The OWLS attend every Hidalgo County Commissioners Court meeting and workshop and we monitor all manpower requests, including elections. Hiring more election employees requires the vote of a majority of the commissioners. Decreasing budgets and stagnant pay for election workers for the past six years bring resistance. As an OWL, I support Ms. Ramón as the elections administrator. The letter writer on May 2, however seems not to understand that the current laws must be followed by the election administrator and that she is not permitted to change or override the laws that give the local governing bodies the legal right and obligation to determine where, when, and how their elections will be conducted. The differences in time for the various elections during early voting last week was ludicrous and could have been easily corrected with better communication between the City of McAllen and McAllen Independent School District. 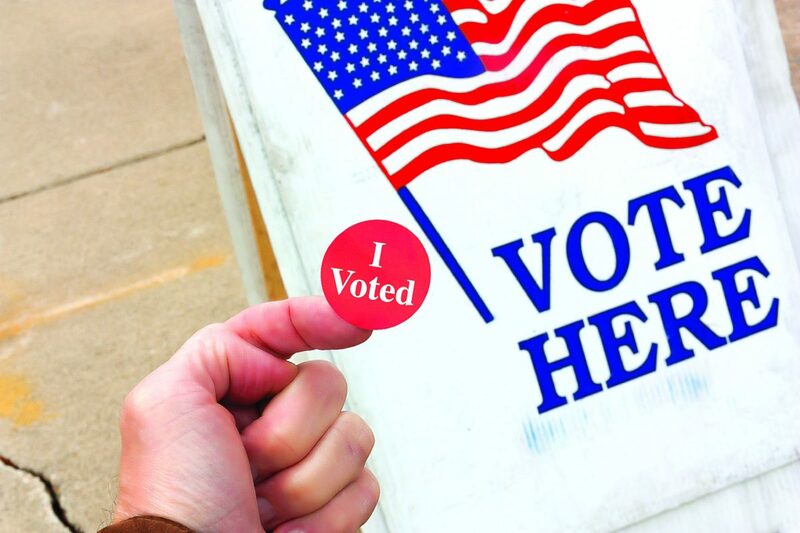 Progress has been made by combing the polling places for both city and McAllen ISD elections. This facilitates the voting process and is greatly appreciated by most voters. Combining the ballot and staff might be a bit more difficult, but would be a cost-saving measure in the long run. More importantly, more voters would be encouraged to vote in the elections. I join in urging the various political entities in Hidalgo County to consolidate the ballots, polling places, election times and staff to encourage more voters to vote and to reduce election costs. Having spent most of my 34 years in McAllen, I have watched the growth created by visionaries and planners. I saw what former Mayor Othal Brand Sr., did for our city and the positive reverberations that have followed. This is the first time I have seen an election as a pivotal point. This is why I’m supporting Jim Darling for mayor of McAllen. 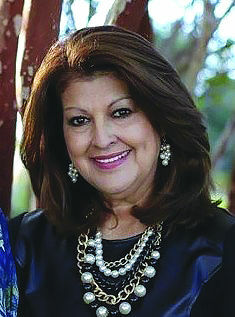 Many of McAllen’s new developments are the result of Mayor Darling’s hard work. He laid much of the groundwork when he was city attorney. It has been a concerted effort, spanning decades, where Darling had the foresight to see projects through to fruition. As a developer, I am constantly engaged in discussions on growth. Having dealt with Mayor Darling and his opponent, there is no comparison. There is no doubt that Mayor Darling’s goal is what’s best for McAllen. I cannot say the same about his opponent. In his role as general manager and president of the board of Hidalgo County Water Improvement District No. 3, Othal E. Brand Jr., has caused the city to lose hundreds of thousands of dollars, in addition to delaying new developments. He charged the city roughly $240,000 for a crossing right to move power lines for the Holiday Parade. Where Othal Brand Sr. had vision, there is a lack of focus and cooperation with Othal Brand Jr., a totalitarian mindset that undermines any true progress. I am not writing this as an angry developer venting frustrations. For me, with a child on the way, it is scary to think of McAllen imploding because the wrong person was elected. I haven’t always agreed with Mayor Darling, but his track record speaks for itself. With Brand, voting for someone with zero experience — other than being on the brink of financially ruining the water district — is a very dangerous move. 47 percent at his former job as a lawyer representing the Pharr Housing Authority. While there, he apparently enriched himself with the lifeblood of our municipal government and our hard-earned tax dollars. That is very disturbing to this veterinarian should this politico prevail in Pharr! Some public officials in the Rio Grande Valley operate under the notion that they know best how to spend taxpayers’ money. Several city governments and a special water district have committed questionable spending that recently has made media headlines. Do government actions in the Agua SUD (Special Utility District), and cities of McAllen and Mercedes ring a bell? I strongly support the efforts of state Rep. Terry Canales, D-Edinburg, for trying to pass a bill that would increase government transparency in Texas at the municipal levels. If it becomes law, this bill would strengthen governmental transparency laws and prevent public officials of trying to hide their wasteful spending of taxpayer funds. The Texas Public Information Act gives the public the right to request government information. Public officials should hold transparency as their first principle to make sure that our money is spent wisely. The taxpayers and voters are the masters, not the slaves, of government.